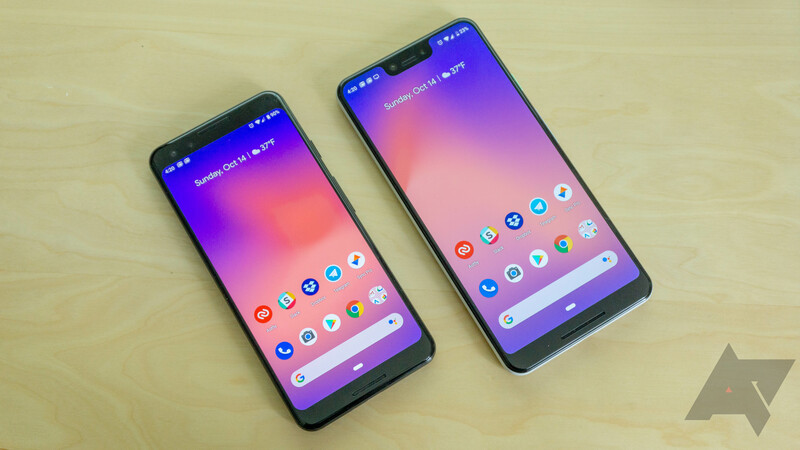 Google has embedded eSIM capability into its Pixel 2 and Pixel 3 handsets, so users could choose between using a physical chip or a virtual one. Unfortunately, the option was limited to registering one or the other on the network, but not both at the same time. 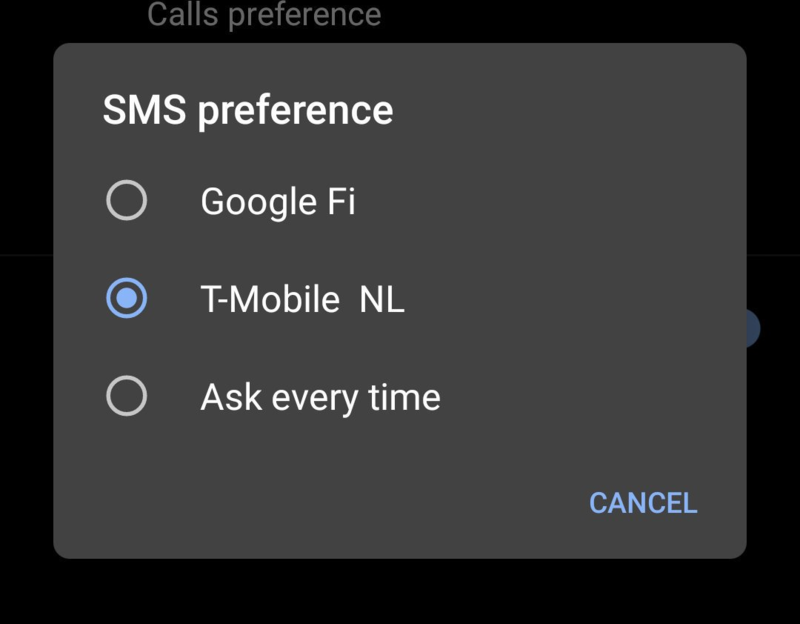 With Android Q, the company is bringing (limited) dual-SIM support to its latest flagship, so you can simultaneously connect both the physical and eSIM to the cell towers.